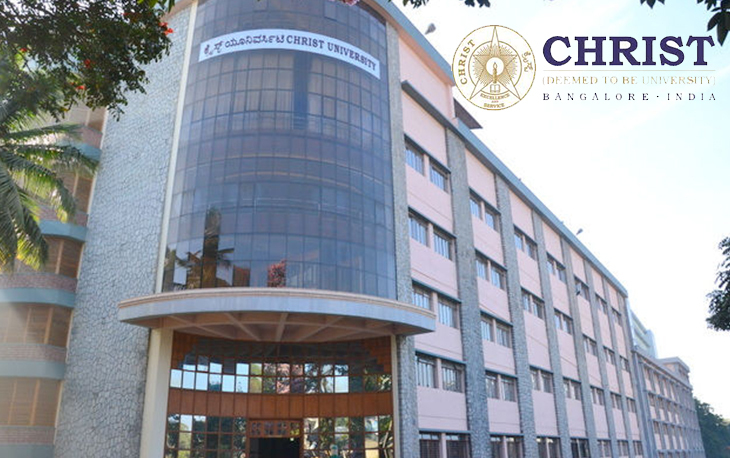 The Christ College has been conferred with Autonomy by University Grants Commission of India in 2004. 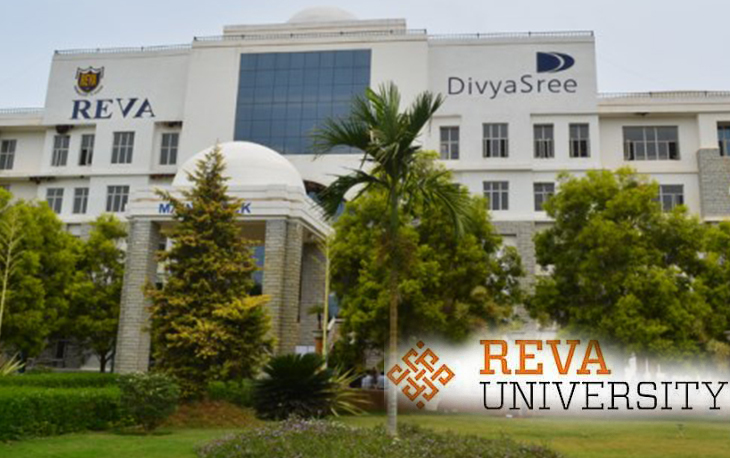 The REVA University Bangalore is established in 2002 to provide quality education with a focus on innovative. 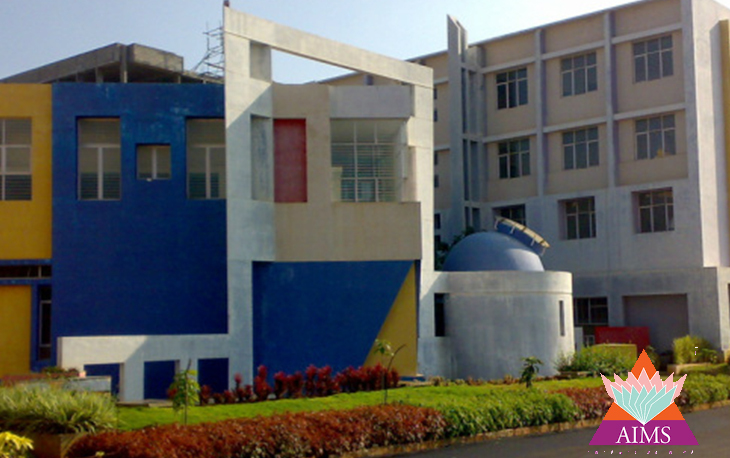 Alliance University is a private university which is recognized by the University Grants Commission (UGC), New Delhi. 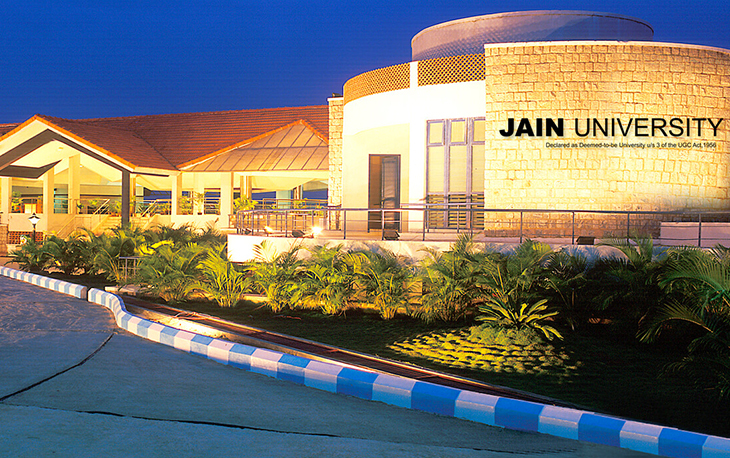 Jain University is an educational institution which attracts students from many countries to Bangalore city. 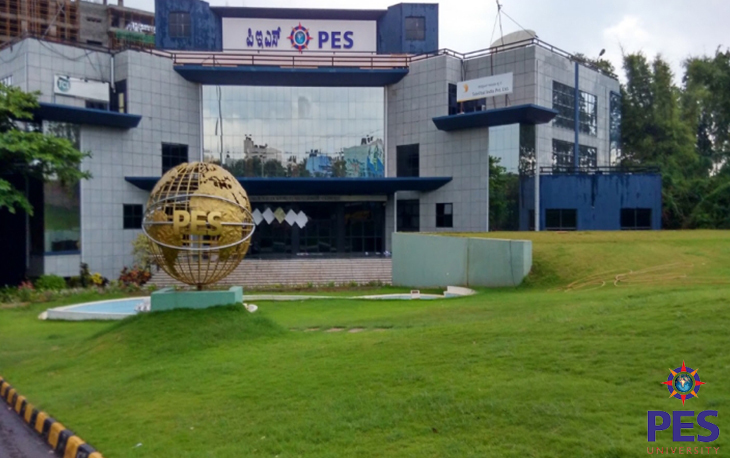 People’s Education Society, PES University Bangalore is established in 1972 at Bangalore, Karnataka. 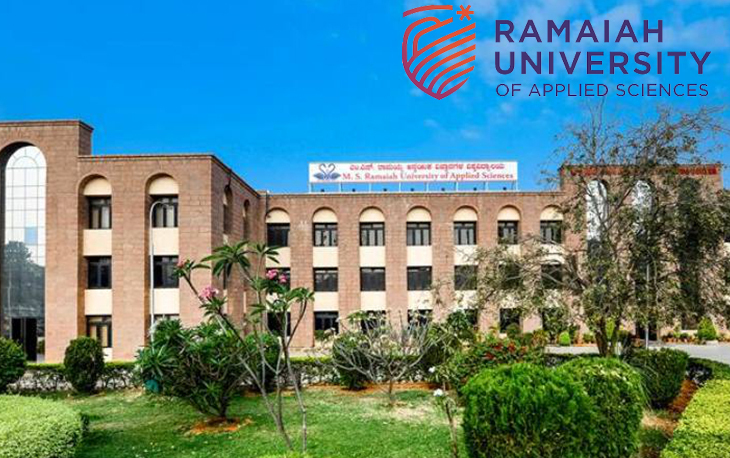 MS Ramaiah Institute of Technology Bangalore popularly known as MSRIT is a self financing institution in Bangalore. 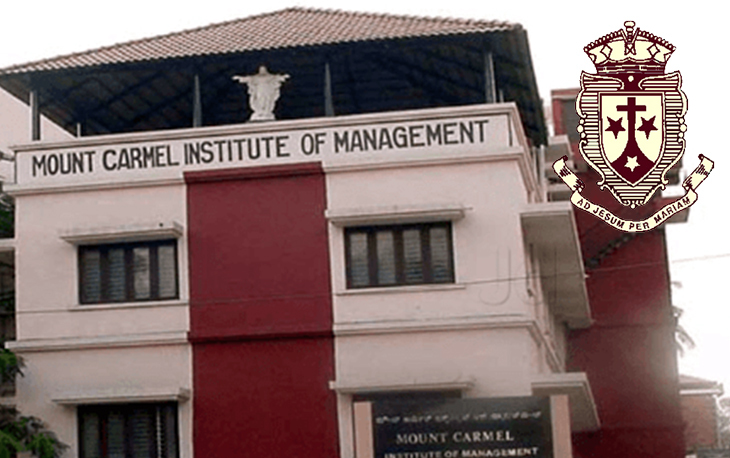 Mount Carmel College was established in 1948, it is run by the Carmelite Sisters of St. Teresa (CSST). 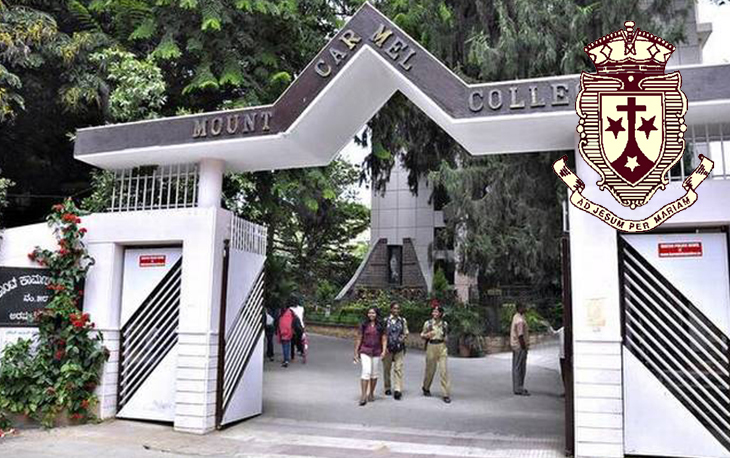 Mount Carmel College, Bangalore, established in 1948 with a mission of empowering students with quality education also with life-oriented education. 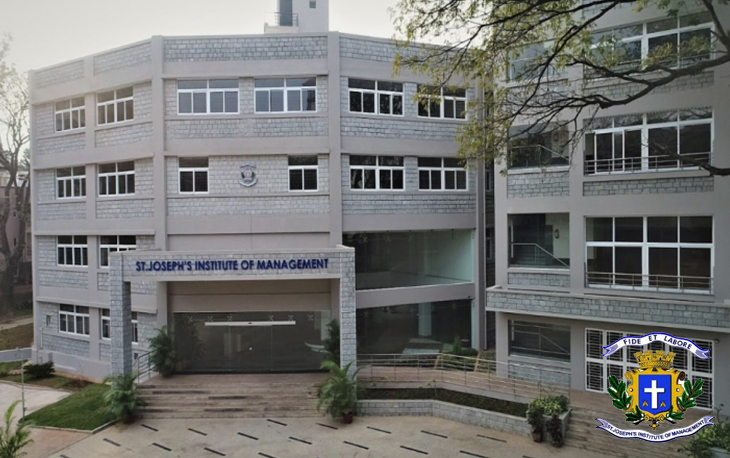 St. Joseph's Institute of Management or SJCBA was established in 1968, and is located in the heart of metropolitan city Bangalore. 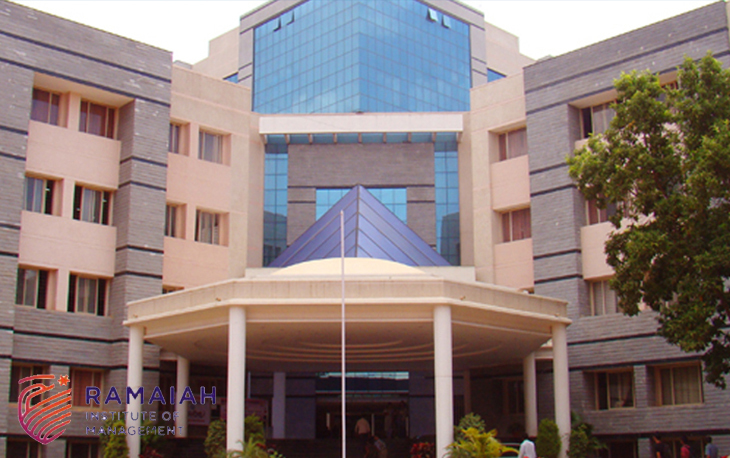 Acharya Bangalore B-School Bangalore popularly known as ABBS was established in the year 2008 in the garden city Bangalore. AdmissionQ provides assistance to students regarding Management colleges in Bangalore admission. We provide all the necessary information about colleges and universities to help students to choose the one suitable for them. 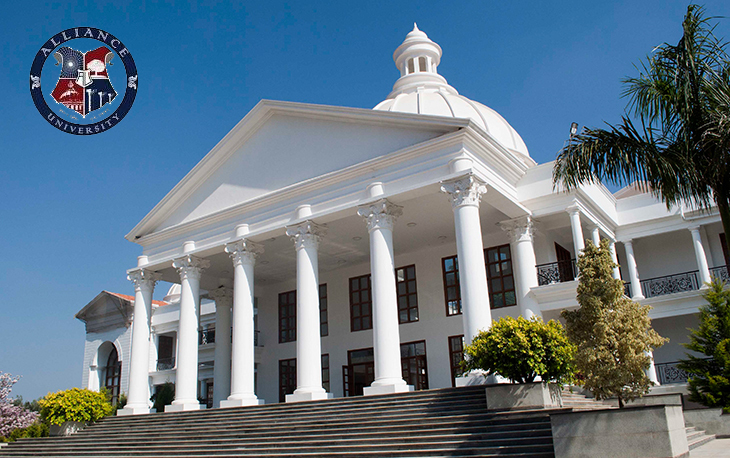 We provide the list of Top MBA colleges in Bangalore admission procedures. Students can get all the details of the Best MBA colleges in Bangalore admission procedures. All the colleges have reservation for admission under management quota. AdmissionQ conducts career assistance programs to educate students about different courses and colleges available in different cities. We provide assistance for students who are eager to join Management colleges management quota admission in Bangalore. There are many Management colleges in Bangalore. The admission process and fee structure for management quota admission is different. We have tie-ups with many management colleges. We suggest the Best Management colleges in Bangalore and help in your admission process.